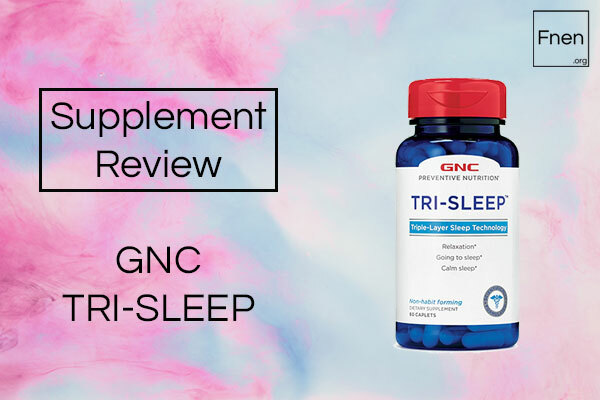 What does GNC TRI-SLEEP do? 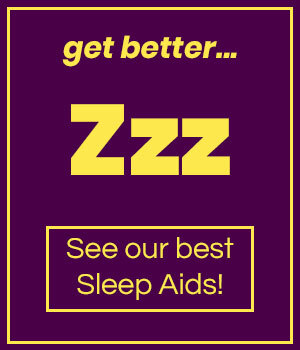 In this review, we look closer at this sleep aid to see how effective it really is. We consider it’s ingredients, side effects and any improvements which could be made to better it. 1 What does GNC TRI-SLEEP do? 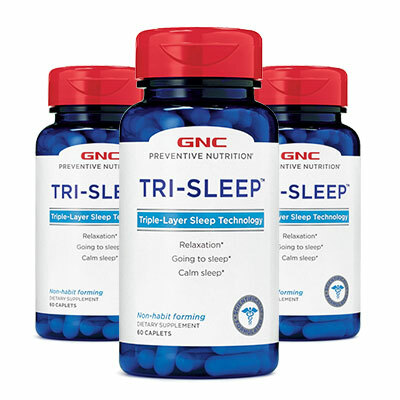 3 Is GNC TRI-SLEEP Safe to Use? There are many ingredients in this supplement, they’re broken up into three layers and we’re covering all of them. It’s not a bad supplement. A few areas could be improved, and we would love to see something that could help reduce nighttime disturbances. This is a great start to GNC TRI-SLEEP. L-Theanine is an amino acid which is commonly found in drinks like Green Tea. It doesn’t directly promote sleep, but it does have certain benefits which contributes in some way towards slumber. One of the main things L-Theanine can do is help promote your overall levels of GABA. This is a hormone which is in charge of reducing your anxiety and improving your overall relaxation. In doing so, L-Theanine can help put you in a better mindset to make it easier for you to fall asleep after you get into bed. 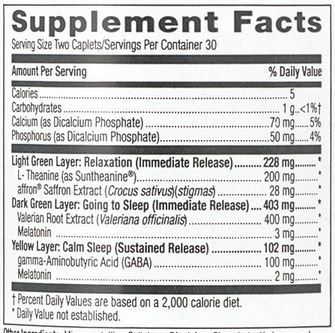 This is a nutrient in GNC TRI-SLEEP which has some claims to help promote sleep and reduce anxiety. Although there has been some evidence of it helping to reduce your overall levels of anxiety, this has only been seen in animal studies. There is no proof that this works when orally supplemented by a human. This may be to do with the fact that in the animal studies, the mice were given a very generous amount of Saffron – an amount that would not scale up to a capsule. More research is needed at the moment. At present it is in no condition to be claimed as an effective sleep aid or anti-anxiety. This is a much better option in GNC TRI-SLEEP. Valerian root is a herb that you commonly see in nighttime teas. It has various claims of it helping to promote sleep. Again, it works in a more indirect way. Studies show that supplementing Valerian can help promote calmness and relaxation, while reducing your overall levels of anxiety. It is another herb in this supplement that can help by increasing GABA levels naturally. This can help put you in a much better mindset when it comes to falling soundly asleep. 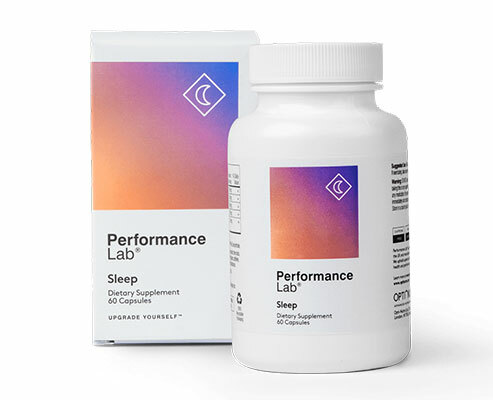 Arguably the most effective sleep aid on the market – and the chief ingredient in GNC TRI-SLEEP. Melatonin is your body’s sleep hormone. When it is released from your brain into your blood stream, melatonin sends a signal to your body that is time to go to sleep. However, we don’t know if the Melatonin in GNC TRI-SLEEP is natural or not. Some supplement companies choose to use artificial melatonin for the purpose of saving money, and also because it is more readily available. However, this can effect the overall potency of the hormone. A better option would be to use something like Montmorency Tart Cherries. These contain natural melatonin and can help improve your overall levels of the hormone naturally. The final ingredient in GNC TRI-SLEEP. GABA is a hormone that we’ve already mentioned in this review, it can help get you in the right mindset to fall asleep. However, it should be noted that GABA isn’t an easy option to cross the blood-brain barrier. The problem with this is that it may be harder for your body to absorb and use. It is a good thing that ingredients like L-Theanine and Valerian are already in GNC TRI-SLEEP to make it easier to boost your GABA levels naturally, in case this does not absorb. On the whole, there are some good ingredients in GNC TRI-SLEEP, but there are several changes we would make. Our first issue is that the Melatonin is the only sleep promoter in this supplement. We also don’t know if it is natural or not. 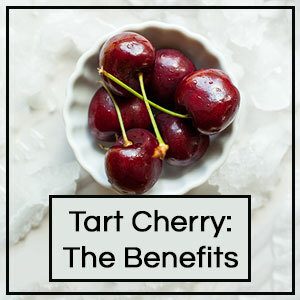 A better option would be to use Montmorency Tart Cherries which contain natural melatonin. L-Tryptophan would be a good option in here too. It is converted by your body into 5-HTP, and then again into Serotonin, which promotes mood, and finally into Melatonin. This gives you more of a natural supply of the hormone. 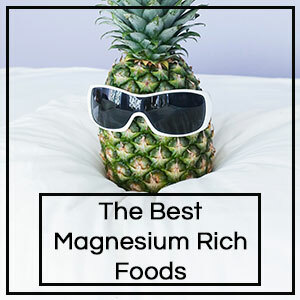 Finally we think Magnesium would help in here too. This mineral can help to reduce muscle impulses overnight while you sleep. This can help put a stop to twitches and jerks which may wake you up overnight. It would be good to see a few of these changes implemented. 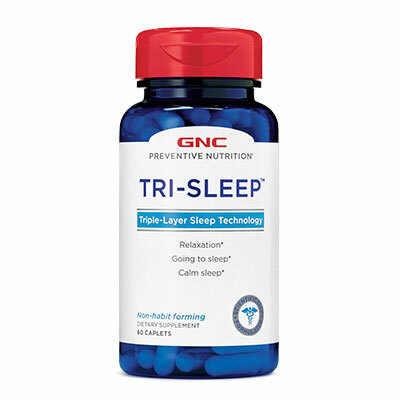 Is GNC TRI-SLEEP Safe to Use? From the studies we’ve seen, none of the ingredients in GNC TRI-SLEEP look like dangerous options. They are all in safe dosages and haven’t been reported to cause any side effects. That said, we can’t say that everyone will have a safe time using it. If you have any concerns, we suggest speaking to your doctor before taking it. On the whole, this is a nice sleep supplement from GNC. However we do think there is room for improvement. We don’t know if the Melatonin is natural, nor do we know if the Saffron will be effective. There are plenty of other ingredients which could be added to this supplement to make it more effective. But all in all, for the price, it’s a good option.